Have you ever wondered how Google indexes websites and decides which companies to show at the top of its searches, or why your company website is lost on page 5? 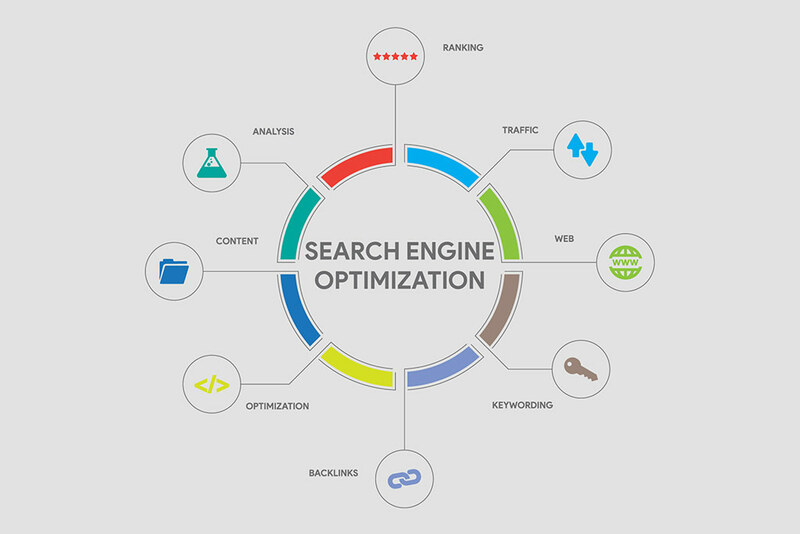 This is down to a critical element of digital marketing called Search Engine Optimization, or SEO. 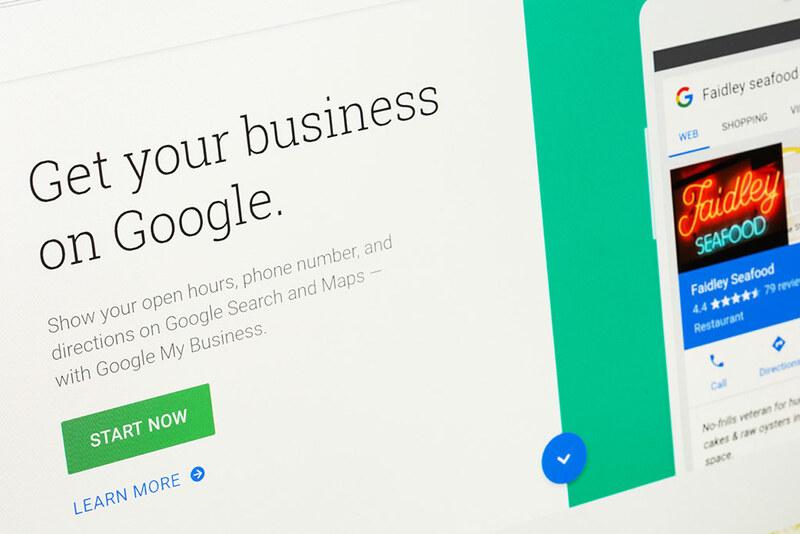 As Google partners, the Generation C team know exactly how to make Google love your website and share it with the world, precisely when and where your customers need it. We’re sure you’ve heard of the infamous importance of keywords, but perhaps don’t know what to do with them. 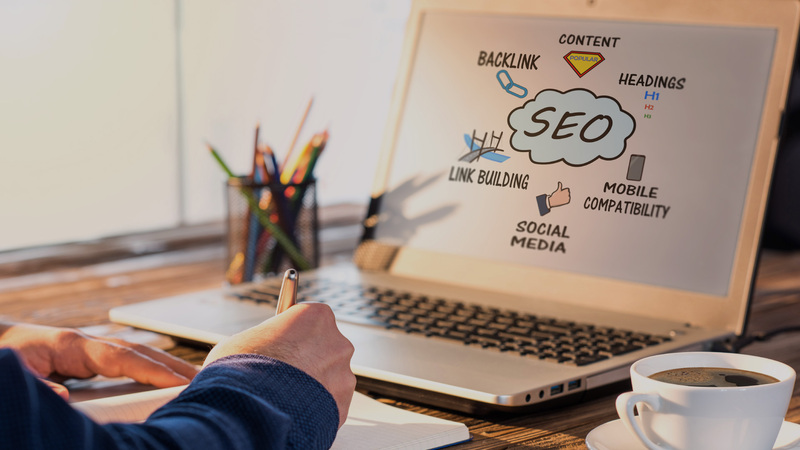 Technically speaking, SEO involves using keyword analysis and optimization, technical onsite SEO and offsite SEO that optimizes your content for your local market, so that you maximize your chance of receiving top results based on specific keywords and increase your Google Authority scores. We work with you on identifying these words and placing them correctly within your website and other digital assets.